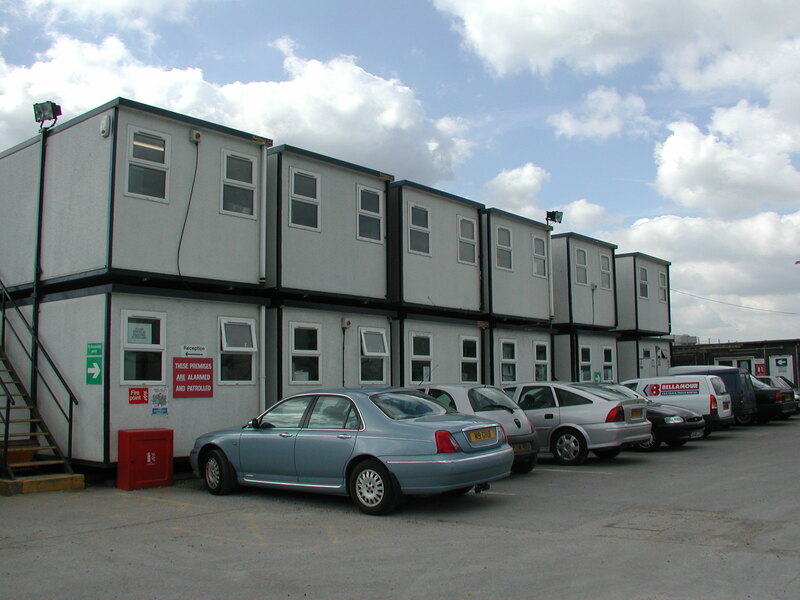 With 40 years experience in the Modular and Portable Building industry, Anglia Portable Buildings can supply virtually your every need for additional accommodation from simple storage units, workshops, jackleg cabins and toilets, anti-vandal units, through to multi storey modular buildings. 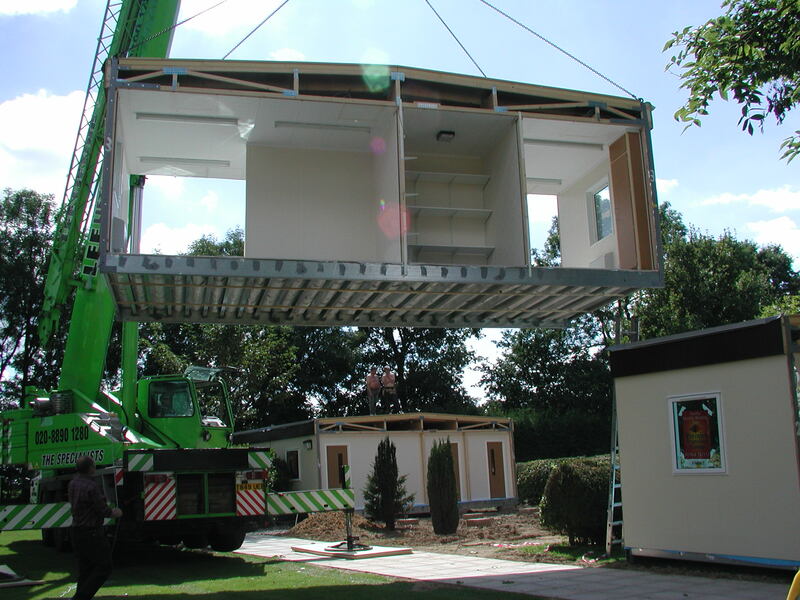 We specialise in modular nurseries, and pre-schools and all new buildings comply with the latest Building Regulations. 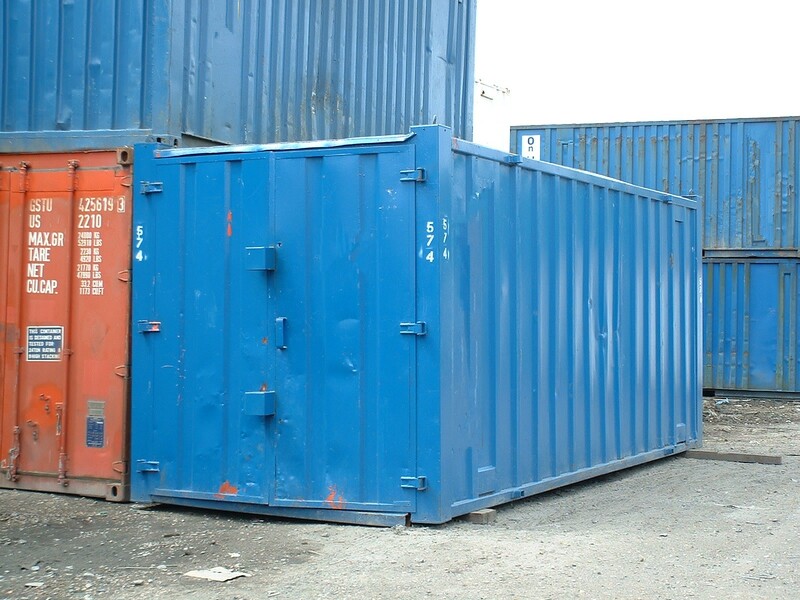 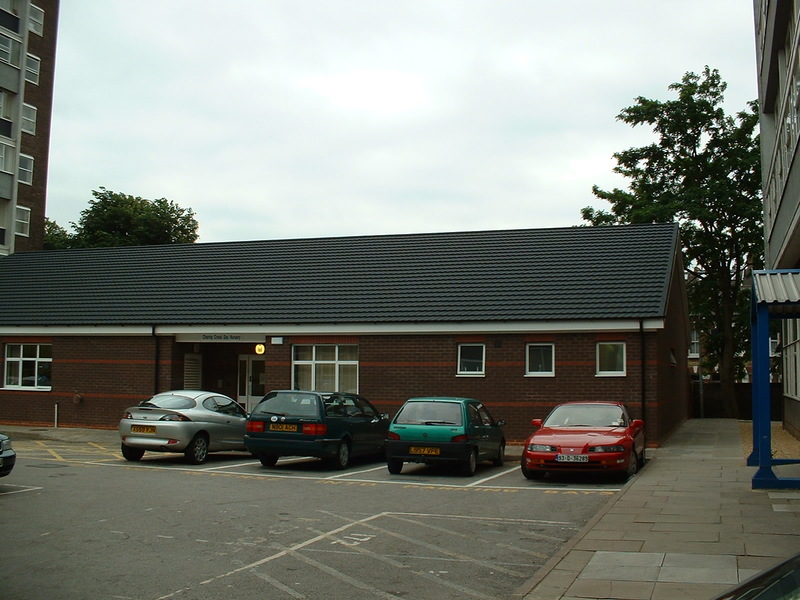 A full, no obligation, advise service is available, which includes, site surveys and quotations.